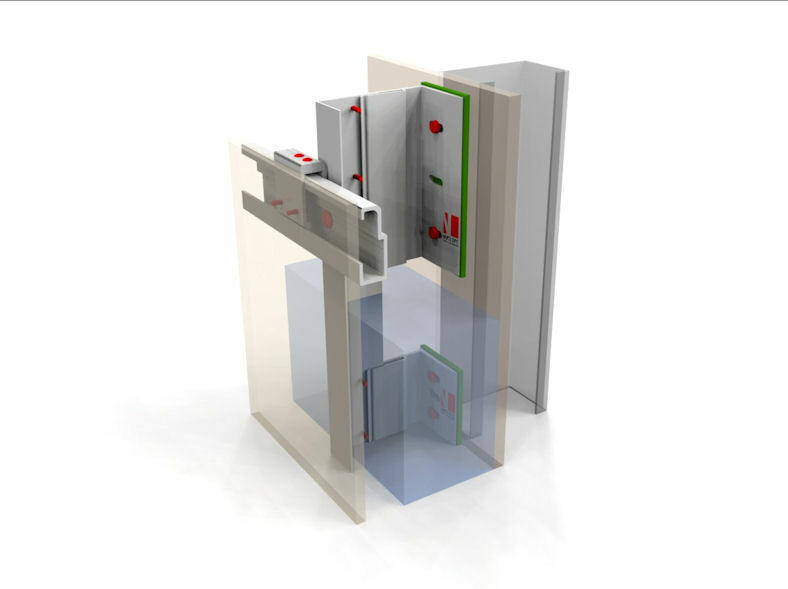 NV3 is the NVELOPE system for concealed vertical cladding applications - fix/mechanically. Fixing is concealed and secured by using hangers and undercut stud anchors or screws. NV3 is suitable for fixing and concealment of cladding applications to elements such as fibre cement, high-pressure laminate (HPL), ceramic and thin stone etc. Kladfix horizontal channel profiles are then fixed to the vertical profiles and rainscreen panels hung and secured with adjustable cleats or hangers. NV3 elements - fibre cement, high-pressure laminate (HPL), ceramic, thin stone etc. 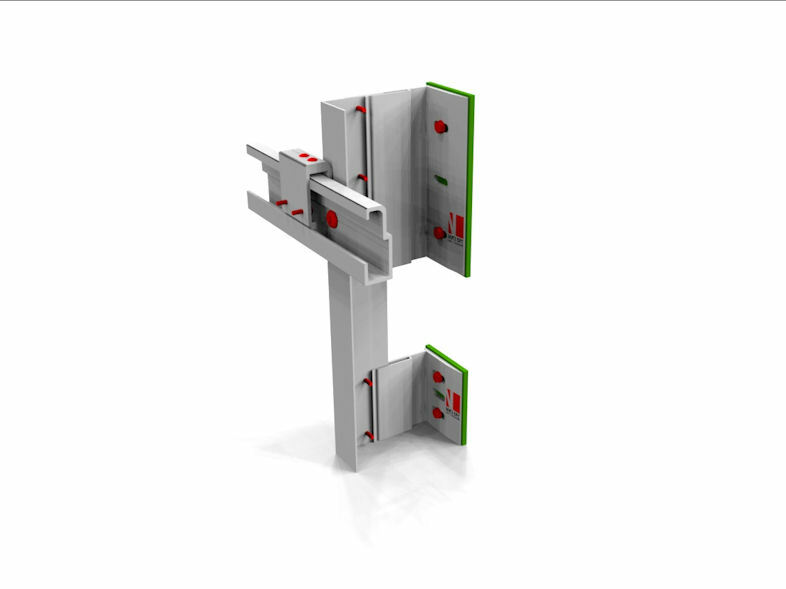 Horizontal Kladfix channel profiles are fixed to the vertical profiles. Rainscreen panels are hung from and secured with cleats, adjustable cleats, or hangers. NV3 is manufactured from extruded aluminium alloy and conforms to EN573-3 and EN 755 production standards. It has also been accredited with approval from the British Board of Agrement (BBA) - 09/4678.